In this episode we review Marvel Comics Secret Wars books books of October 2015. 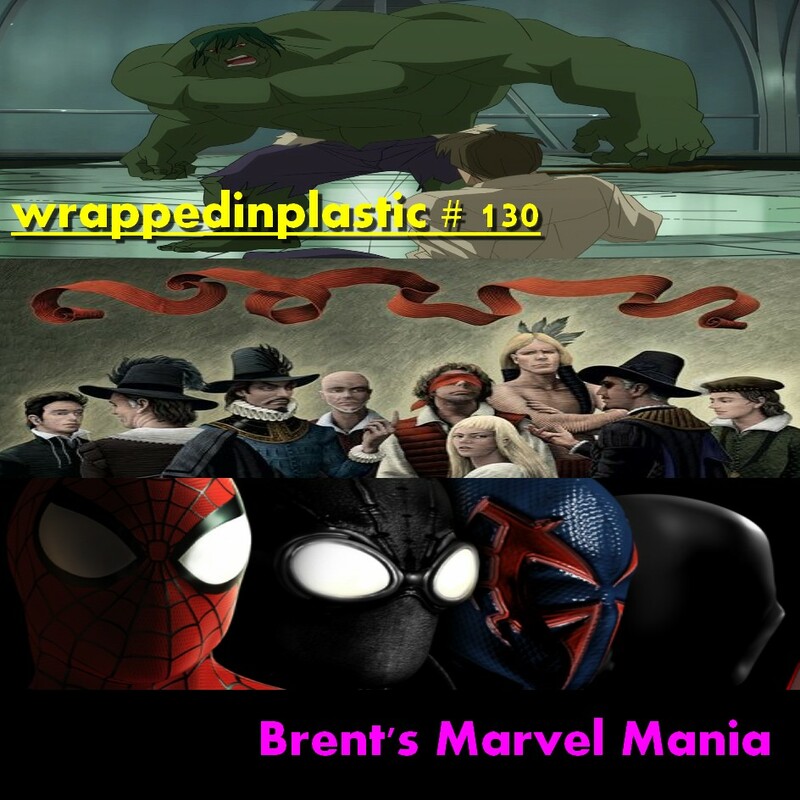 On this episode, Brent goes through 3 recent Marvel finds. 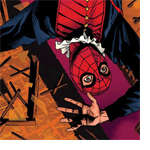 We review Marvel’s Spider-Man 1602 by Jeff Parker and Ramon Rosanas. Music by Legbone, Black Wolf Fight and Fantomas. Check out Jason’s site, Eric’s site and our new project Ok, PANIC!.